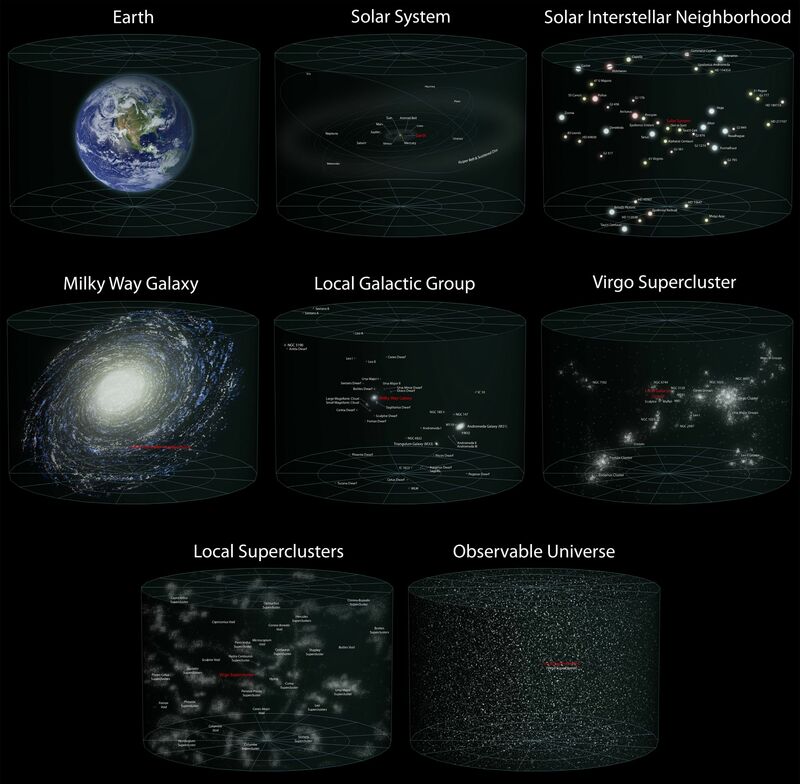 Here is an impressive diagram representing the size of our universe. I just can't understand how anyone could see something like this and still believe that we are the only one in the universe. What are your thoughts about that?